Chances are good, if you are coming to the 1825 Inn and Hershey, that you have at least a found likeness for chocolate. And why not, Hershey is the “Sweetest Place on Earth!” But chances are you have a much deeper love of this silky sweet confection. And if you are of this group and want to devote an entire day to all things chocolate I encourage you to read on. As this blog is devoted to an entire day of exploring chocolate and sweets in Central Pennsylvania. 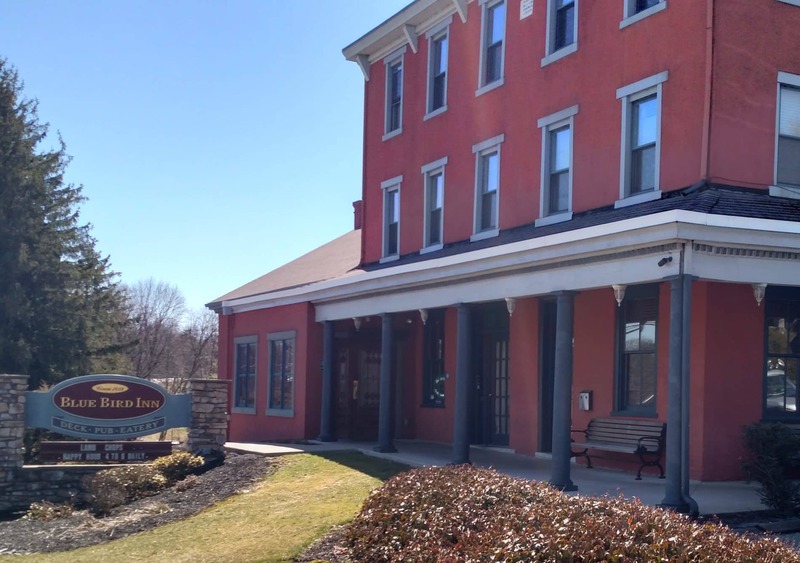 I will provide an itinerary from the 1825 Inn with a general timeline so you can schedule your day. 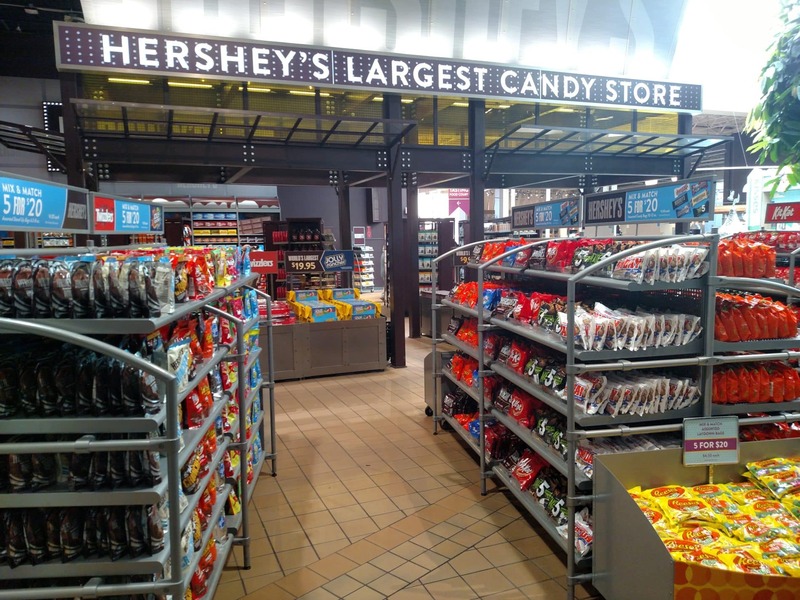 Any day devoted to chocolate must begin at Hershey’s Chocolate World. It is not only Hershey’s largest chocolate store, it educates the visitor on how chocolate is made. Chocolate World’s hours vary throughout the year. During the summer they are open much later at night. But for the most part they open at 9:00AM just about every day. And while the crowds are much larger in the summer one thing is consistent, that is the earlier you go the fewer the people. So I recommend starting your day as close as possible to 9:00AM at Chocolate world. It is only a 5-10 minute drive from the 1825 Inn. The two must do activities at Chocolate world is first, the tour where they tell you about how chocolate is made. Tickets are not required. The ride runs continually throughout the day and lasts about 30 minutes. However, lines can be very long, especially in the summer months. So go through this as early as possibly. After the ride shop Hershey’s largest candy store. If time permits, there are many other activities at Chocolate World such as making your own candy bar or the 4D movie. These must be purchased separately as an add on. There is no charge for parking or entering Chocolate World. If the crowds are not large and their schedule permits take in one of these activities as well but do try to leave about 11:30AM for your next stop. After Chocolate World drive approximately 1/2 hour east to down town Lebanon PA to Wertz’s candy store. GPS may show two possible routes on either route 422 or 322. I recommend taking route 322 as it is far less commercial with much fewer stop lights. Wertz’s is located at 718 Cumberland Street in Lebanon PA. When it comes to size, Wertz’s is about as far opposite from Chocolate World as you can get. 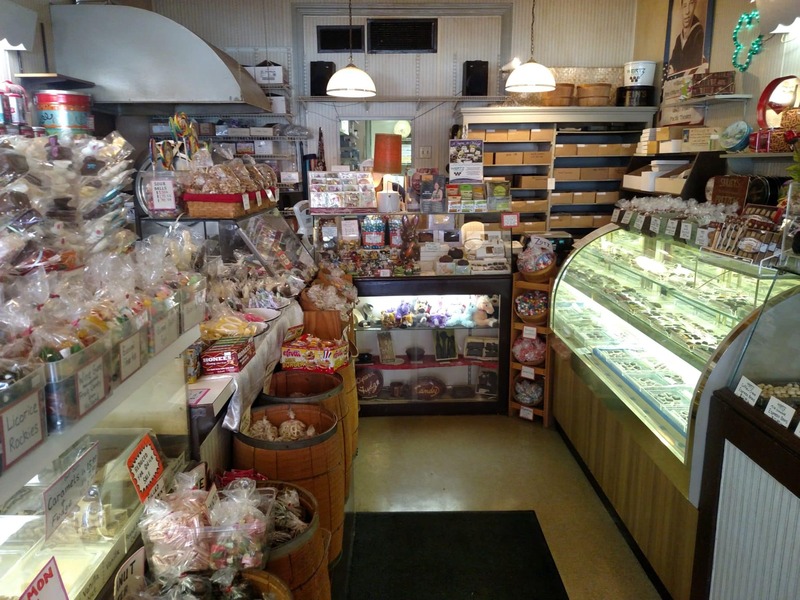 It is a small single isle candy store that is a throw back to what your parents might remember from the 50’s or 60’s. The counters are crammed with boxes and bags of chocolates, hard and soft candies with the smell of freshly made Carmel corn in the air. So why visit such a small store after leaving such a large one, two words, Opera Fudge. If you never tried it I highly recommend it. It is not fudge like you would find at any tourist location in the country. it is a unique Lebanon PA confection made of a silky vanilla cream candy enrobed in a pure chocolate liquor. The contrast between the bitter outer coating and the sweet inner filling makes for a delectable experience. If you are fortunate enough to be visiting around Easter they make Opera Fudge in 1/4, 1/2 and 1 lb. eggs. There is nothing better than a 1 lb. egg. But don’t be limited to just the Opera Fudge. Their homemade peanut butter cups and chocolate covered pretzels are also very good. You don’t need to spend a lot of time here but before you leave be sure to ask about Mike Rowe’s visit with Dirtiest Jobs. Hopefully you are still on schedule and it is now between 12:30PM and 1:00PM and you may be looking for something not so sweet for lunch. Your next chocolate stop is about 30 minute south-southeast of Lebanon in the small town of Lititz. If you want to eat in the Lebanon area I recommend stopping at the Blue Bird Inn in the town of Cornwall on Cornwall Road. The food is very good served in an early American atmosphere. The restaurant is also along the way as you head south of Lebanon on Cornwall road. Once south of Lebanon, you want to get back on to route 322 east. Take 322 east to you get to route 501 in the small town of Brickerville. At the intersection of 322 and 501 are the shops at Brickerville. If time permits these small shops are worth checking out. One of them is Wertz’s second store. This shop does not have quite the nostalgic feel as the Lebanon store but sells all the same candies as well as Opera Fudge. So if you find yourself late from Chocolate World you can bypass Lebanon altogether, stay on 322 east from the Hershey area and stop at the Brickerville location. Now head south on 501 for about five miles to the small town of Lititz. 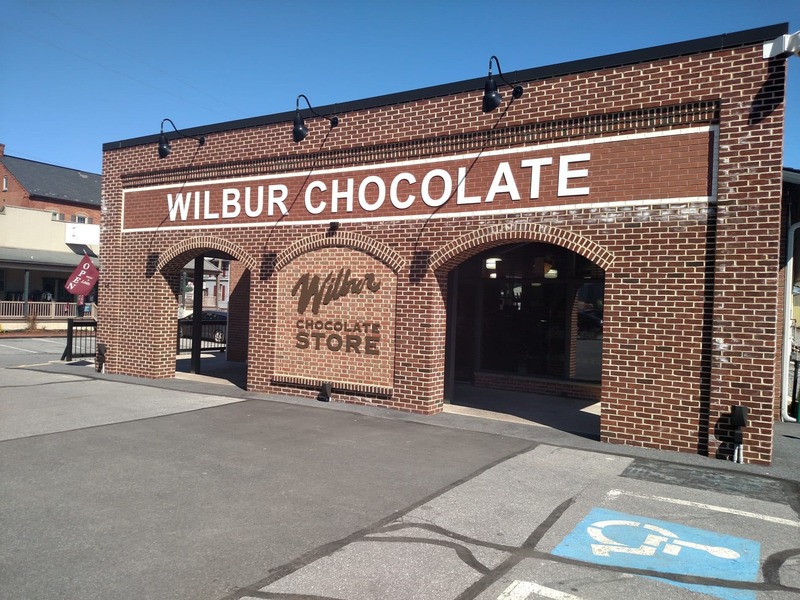 Your final stop here is the Wilber chocolate store. It is likely you have never heard of Wilbur Chocolates But it is also likely that you have eaten their chocolate before as they sell much of their chocolate to smaller candy companies which use it to dip their own home made centers. Inside their store you will find large selection of chocolates for both eating and to be used in baking. Do not leave without sampling their own Wilbur buds. What is a Wilbur bud? It is very similar in size and shape to a Hershey’s kiss. You may want to try my personal favorite; Lititz Bark, milk chocolate, caramel, pretzels, and sea salt. Wilbur’s is the final chocolate stop on our trail today. Hopefully, if all went well you will finish up here around 3:30PM. This will give you a little time to explore the rest of Lititz which known for it’s small shops and restaurants. 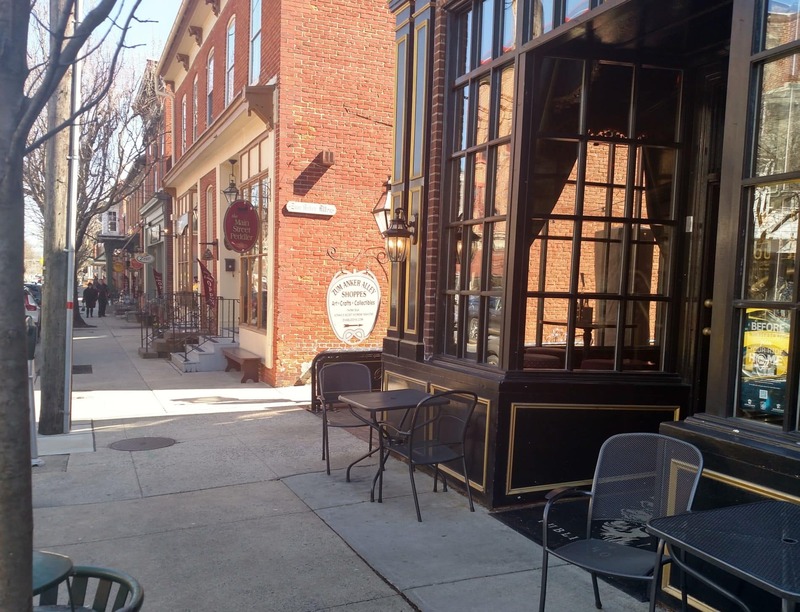 There is not enough time in this blog to list everything else in Lititz but click here for more information on this great little town. 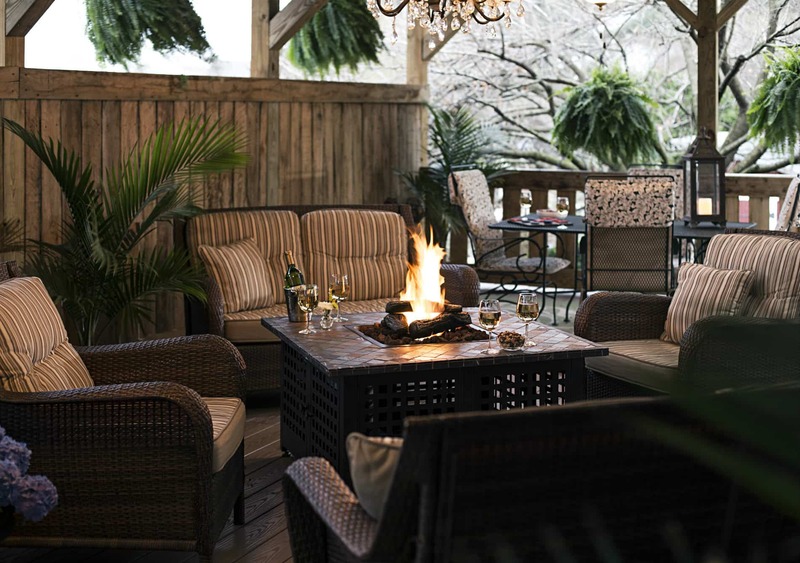 If you haven’t eaten too much for lunch make a point to find a place in Lititz for dinner. If you haven’t had enough chocolate yet, there is always Café Chocolate. The drive back to the 1825 Inn from Lititz is only about 35 minutes. This concludes our chocolate trip for the day. We hope you enjoyed it as much as we did in creating it. We do recommend that this trail be taken any day of the week except Sunday. Both Wertz’s and Wilbur are closed on Sunday. 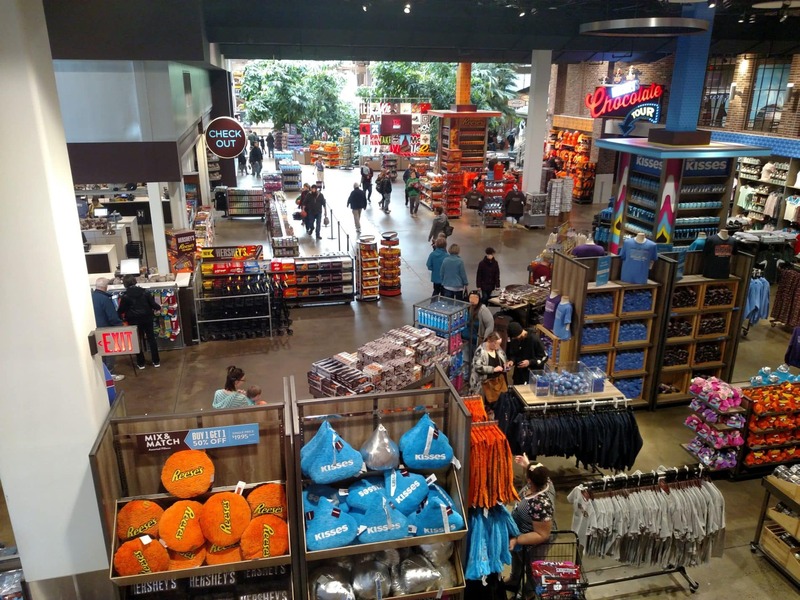 This entry was posted in Hershey Attractions, Ideas around the INN, Uncategorized by admin. Bookmark the permalink.